We’re excited to have Coach Larissa Perales on board as part of the coaching staff! For now she will be coaching Tuesdays 6:30 & 7:30pm, Friday’s 4:30, 5:30 & 6:30pm and every other Sunday at 10am! Please introduce yourself- here is a little bio on her! Larissa began her CrossFit journey in 2012 with her older brother and hasn’t looked back since. With no athletic background at all she emerged herself into a new and healthier lifestyle. Falling completely in love with the life transformations she experienced and observed with CrossFit and nutrition bringing to everyone, she went on to become a coach in 2013. 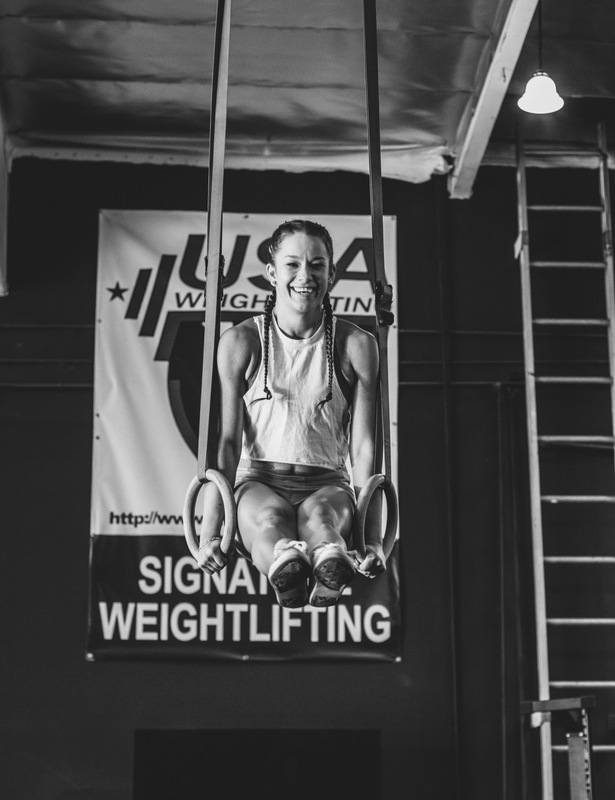 Larissa has her Bachelors of Science in Nutrition & Dietetics and Crossfit Level 2 certification. Least Favorite Movement: Double Unders!!!!!! !